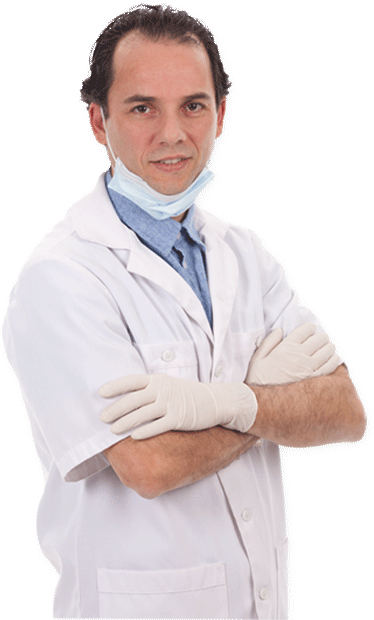 Michel Puertas obtained his diploma in dental technology in 1992, followed by a diploma in denturism in 1997. Michel Puertas obtained his diploma in dental technology in 1992, followed by a diploma in denturism in 1997. He and his team are fully devoted to meeting your expectations and putting a smile on your face. At our clinic, you’re much more than a number. You’re our priority.Our denture members air comitted to answer all of your question. In addition, we can design, build and repair your dentures right here in our onsite laboratory.We take the time to listen carefully to your needs, whether you come to us for new dentures, repairs, or for a dental implant performed by Dr Patrice Dagenais. Located in Brossard near the Champlain Bridge, our clinic offers free parking with easy access for people with reduced mobility. For more information, or to make an appointment with one of our professionals, please contact us today by phone or email.